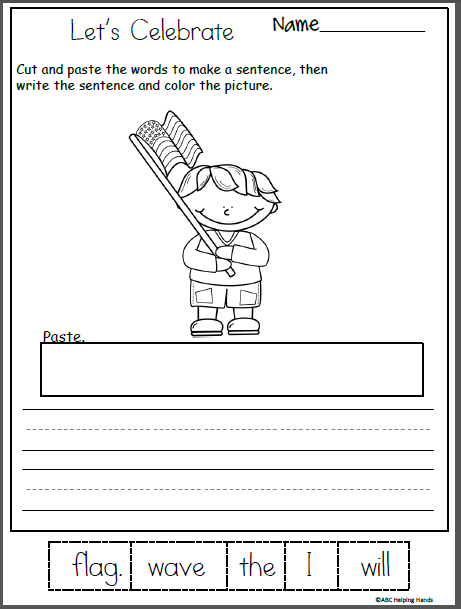 This free fall Harvest Time download includes two math worksheets for Kindergarten and 1st Grade. 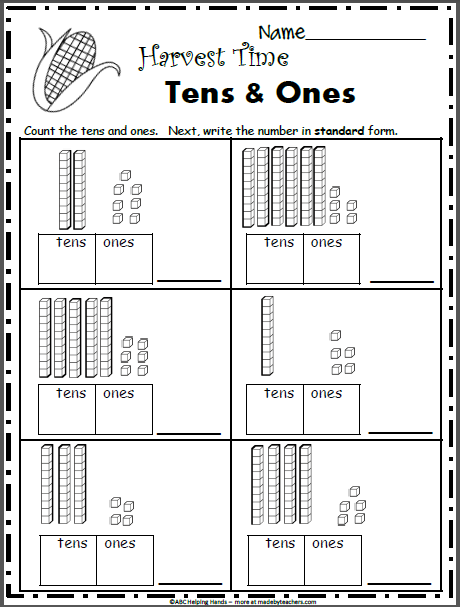 Students record the number of tens and ones in the spaces provided, then they write the number in standard form. 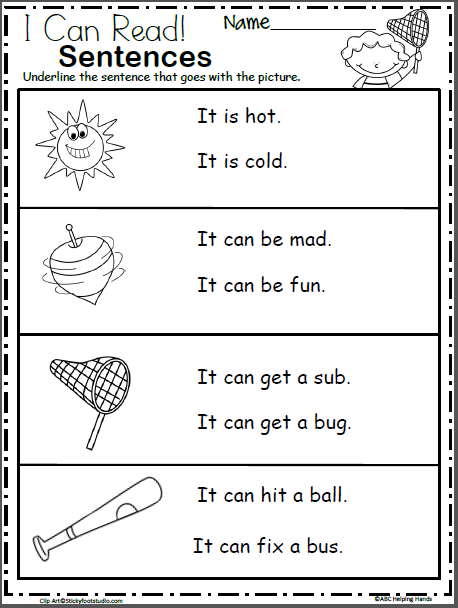 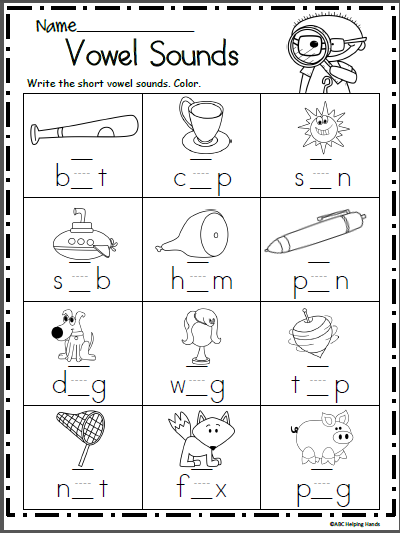 This math worksheet provides math practice that is aligned to the common core math standards.